For three days spanning the 14th (Fri), 15th (Sat), and 16th (Sun) of October, Japan’s largest convention center Makuhari Messe will be decked out in Visual-Kei. 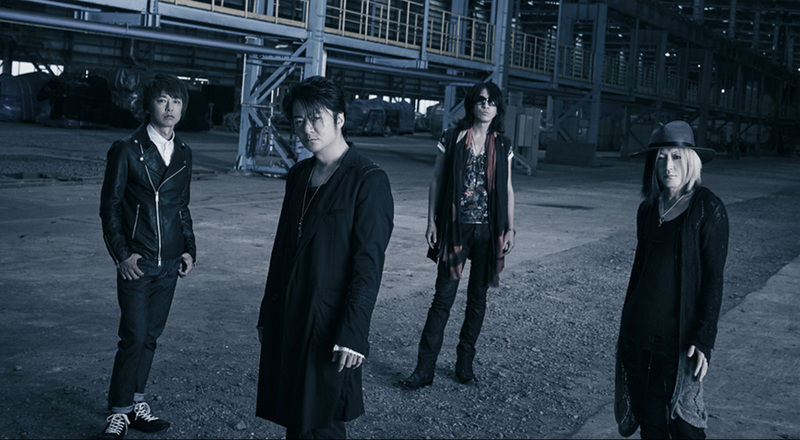 Japanese Visual-Kei rock music has captured the hearts of rock fans worldwide. Amidst the glut of festivals across the country comes the announcement of an enormous event to top them all: VISUAL JAPAN SUMMIT 2016 Powered by Rakuten. 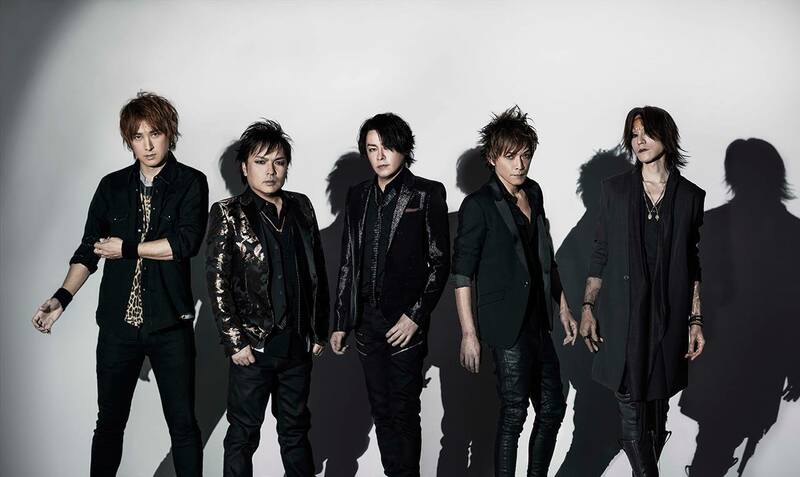 The first artists to be announced are X JAPAN, LUNA SEA, GLAY, hide with Spread Beaver, and Golden Bomber. Dozens more will be announced soon. It’s been nearly thirty years since the birth of Visual-Kei in Japan, and the event will be Japan’s biggest-ever Visual-Kei festival, bringing together bands from across the country for an estimated audience of 100,000 people. X JAPAN, who have been on hiatus since the sudden hospitalization of their guitarist PATA, will make a full return at the festival. The festival will also incorporate a revival 24 years later of Extasy Summit, the legendary event that began in 1988, and was last held in 1992 at the Osaka Castle Hall and Nippon Budokan. And plans are being made for live viewing abroad, with details to be announced later. Doors/Performances begin/Performances end: Doors 8:00AM / Begin 9:00AM / End 10:00PM (times subject to change) ※ On 10/16 (Sun), performances are currently planned to end at 9:00PM.